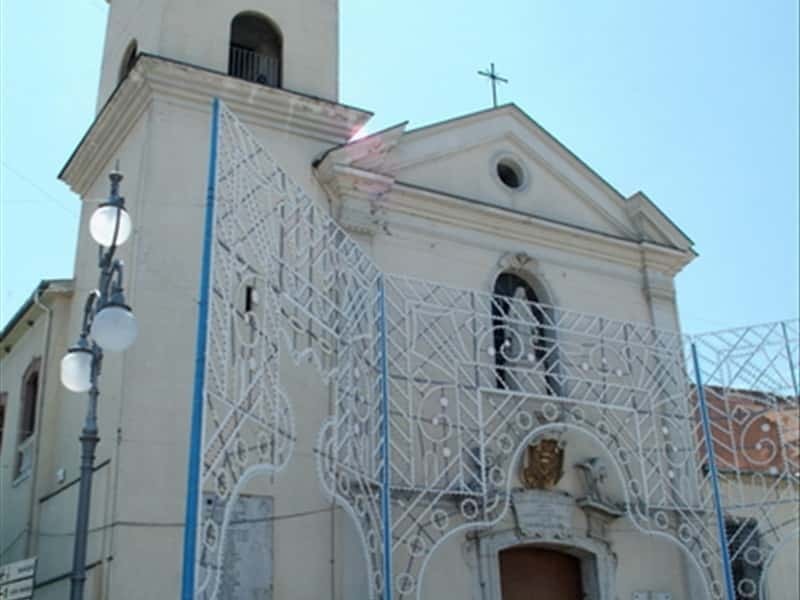 Pratola Serra, a little centre in the heart of Irpinia situated along the river Sabato, was born from the union of two municipalities, Pratola and Serra, which still keep two distinct urban centers. According to some historical sources, the place name derives from the Latin word "Tula" (small fields), while the term "Serra" is usually used to indicate a location at the top of the hills, near a castle. Serra di Pratola, the oldest part of the town, is built around the medieval castle, while Pratola is set along the ancient road, that connects the area with the Puglia region. All the area was characterised by Samnite and Roman settlements, as evidenced by the rests found during the excavation works for the reconstruction, after the earthquake of 1980. In this period, in fact, the ruins of the legendary Lombard Basilica of San Giovanni (V-VII century AD) and mentioned in ancient manuscripts, the ruins of an ancient Roman villa with thermal complex and traces of human settlements dating back to both the Neolithic and the Bronze period, were brought to light. Pratola Serra nowadays is an important industrial complex, where Fiat has a plant for the production of car engines. - The ruins of early Christian Basilica of San Giovanni, in the district of San Michele. This town web page has been visited 34,775 times.